This home has been recently updated with New Paint inside and outside. New Carpet. New On Demand Water Heater. New Decking on Front and Back Porch. Nice and Move In Ready . Nicely Landscaped and Fenced Backyard, Carport, 3 Sheds and 2 driveways. Newer roof, new energy efficient windows. Open Kitchen and dining area with lots of cabinets. 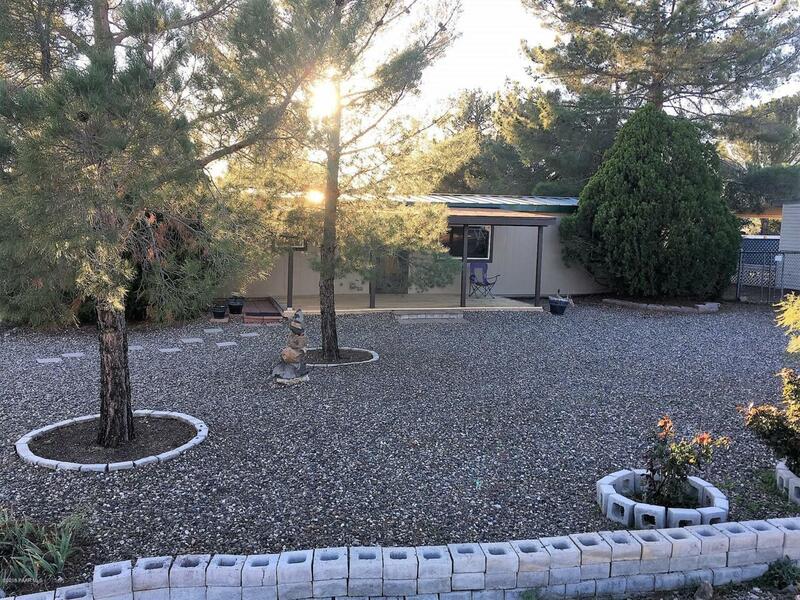 Listing provided courtesy of Patty Holbrook of Realty Executives Northern Arizona.